If you read health articles, chances are you’ve come across the term “superfood”, but are these foods superior to others? Lets start with the basics. A “superfood” can be defined as any food that is nutritionally rich in a particular vitamin, mineral, or other substance that is beneficial to one’s health. In recent years, the rise of health gurus advocating for the consumption of “superfoods” has increased and it can be difficult to distinguish whether someone is actually knowledgeable about nutrition, or if they are trying to sell you something that you might not need. 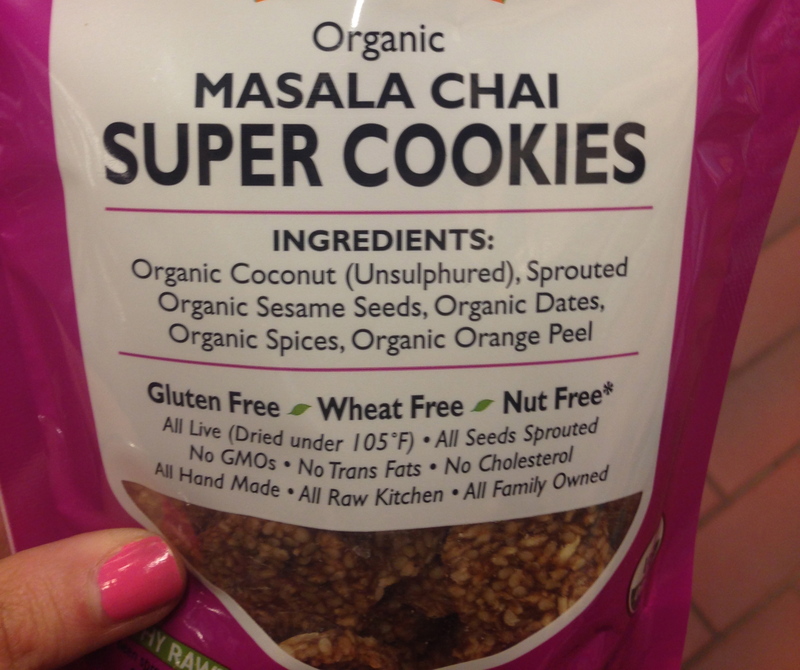 Can a cookie really be “super” in the health sense? I’m not sure, so I’ll just assume they mean super-delicious! 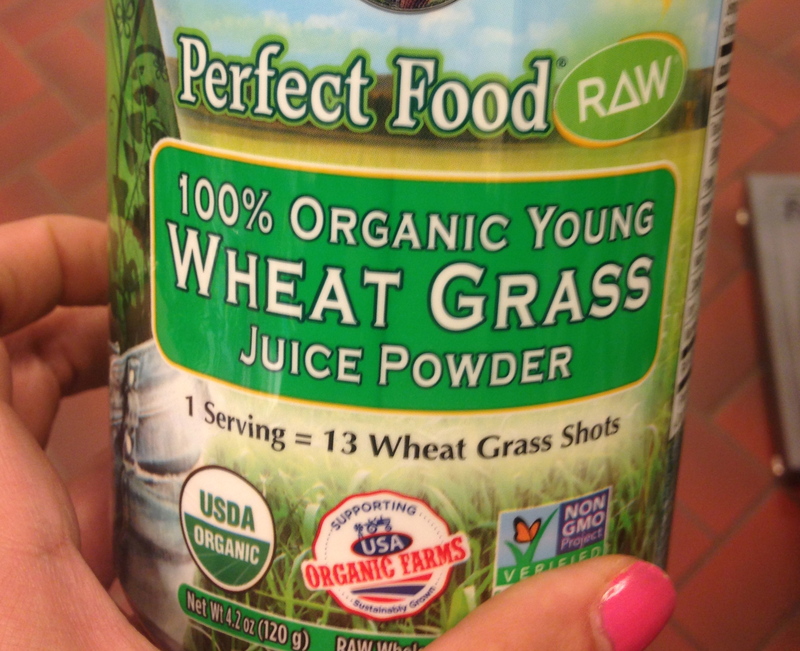 The marketing of specially-formulated powders and supplements, even when they only contain “natural” ingredients, is something I’ve noticed recently, and it’s alarming, because something can be natural, and organic, but not necessarily healthy or essential for the body. Another thing I’ve noticed is just how many packaged items appear to be “superfoods”, when in reality, the most superior of foods are the ones you can find in a farm stand. Fresh, seasonal produce is the definition of a “superfood” to me, especially if it is grown in nutrient-rich soil and doesn’t need to be imported or shipped from many miles away. The longer a food item is in transit, the more nutrients it loses. Comparing locally-grown blueberries to Amazonian-harvested açaí berries (a so-called “superfood”), it’s actually better to eat the local blueberries because not only will you get vitamins and antioxidants, you’ll be supporting local agriculture, instead of consuming an overpriced, nutritionally-similar açaí berry which must travel a great distance to get to your health food store. Of course, if you have the means to buy more expensive and exotic ingredients, be my guest, but if you’re looking for a nutritious, native source of antioxidants on the cheap, your local farmers market has a plethora of options. In my opinion, there are no perfect foods. So, besides supplements and açaí berries, what are some other so-called “superfoods”? Alternative-health experts will tell you to buy goji berries, maca, cacoa, among others, and while these foods definitely have benefits, you shouldn’t feel any less healthy by not buying into the hype. One does not need to have a diet full of “superfoods” to be super-healthy! Fresh berries, greens and other fruits and vegetables, whole grains, lean protein, dairy (if you tolerate it), and healthy fats are the things to focus on. My take is that a balanced diet based on whole foods is far superior than one based on supplements or packaged foods claiming to be “super”. 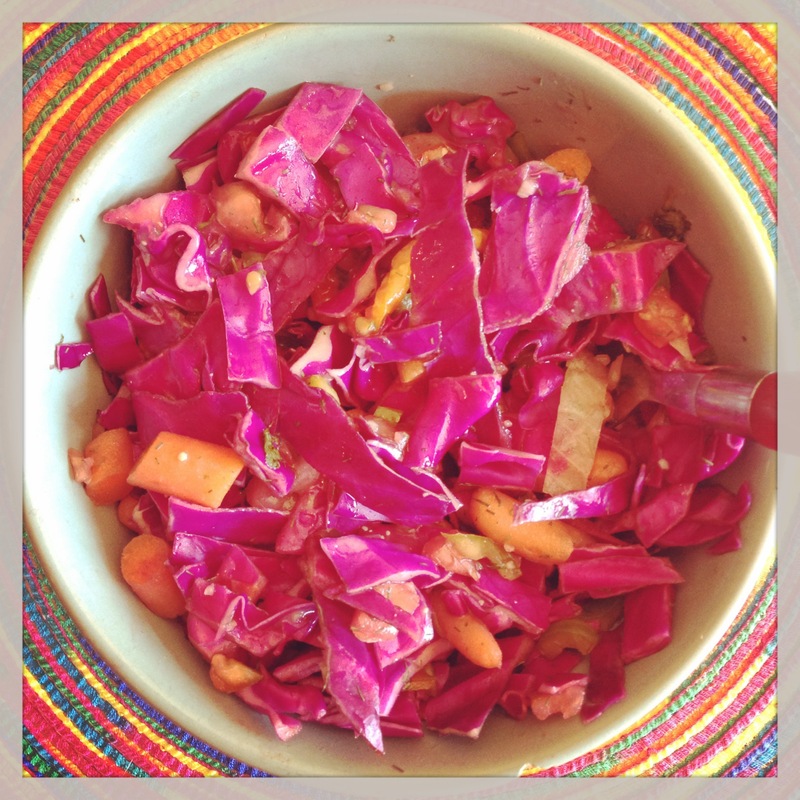 My idea of a meal full of “superfoods” is one rich in brightly colored, locally-grown vegetables. Are you one of the many Americans who suffer from thyroid abnormalities? Whether you have hypothyroidism or hyperthyroidism, thyroid abnormalities can wreak havoc on your body and mind, after all, the thyroid gland is what’s responsible for setting our basal metabolic rate, among other things. A change in thyroid hormone secretion can cause many different symptoms depending on whether your thyroid gland is overactive (hyperthyroid, most commonly caused by the autoimmune condition, Graves’ Disease) or underactive (hypothyroid, due to certain medications, or commonly caused by the autoimmune condition, Hashimoto’s hypothyroidism). The number one treatment for both of these conditions starts by consulting a Medical Doctor, preferably an Endocrinologist who specializes in the thyroid gland or metabolic diseases, but what can you do to help yourself after going on medication? You can take control of your diet and exercise habits, which may help your thyroid, and will definitely help your overall health. For hypothyroidism, there are certain foods to avoid, especially when taking your medication. According to some, you shouldn’t take your medication at the same time as eating anything with soy, walnuts, calcium supplements, iron supplements, antacids, and certain cholesterol-lowering drugs. Goitrogenic foods, which include cruciferous veggies (broccoli, kale, cabbage, Brussels sprouts, cauliflower) and soy products (tofu, soymilk, tempeh, and others) may cause the thyroid gland to enlarge and cause the thyroid to slow down even more, so you might want to limit these foods. 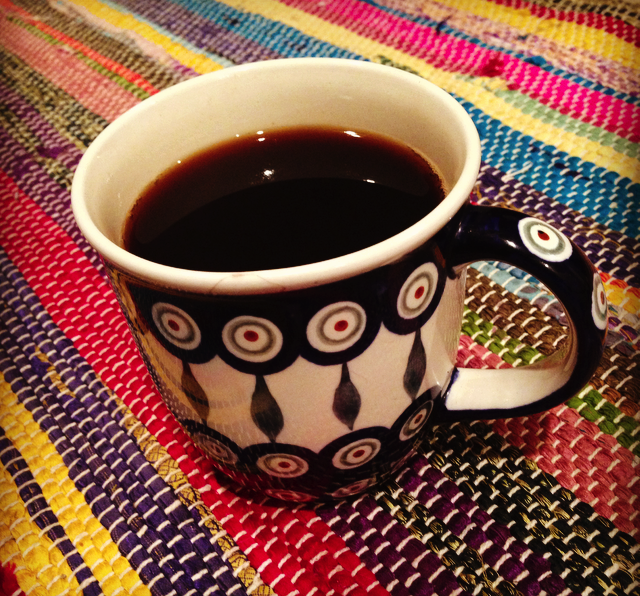 Coffee, tea, and other caffeinated beverages, like cola or other soft-drinks, should also be avoided when taking medication especially, because caffeine may prevent some of the medication from being absorbed. Some people claim that gluten (found in wheat, barley, rye, oats, among other grains) can inhibit thyroid function and some individuals find that their hypothyroid symptoms decrease after going on a gluten-free diet, however, substantial evidence has not yet been proven. It is getting easier to go gluten-free (see my previous posts linked here and here). Hypothyroid often causes individuals to feel sluggish and lethargic, but with medication, symptoms should decrease overtime. Consuming a well-rounded, healthy diet along with daily exercise may increase energy levels, which overtime, makes exercising a lot easier. Getting active and spending some time outside every day also helps decrease symptoms of depression, which is common in individuals with hypothyroid. What about those with hyperthyroid? In this condition, individuals may feel anxious and experience unintended weight loss. Depending on the treatment your doctor has prescribed (medication, partial or full thyroidectomy) you may not have to alter your diet too much, or you may be advised to increase your consumption of goitrogenic foods (broccoli, kale, cauliflower, Brussels sprouts, etc). Going gluten-free is also a suggestion made by many in the alternative-health community, although, as stated above, the research has yet to prove anything concrete. As with hypothyroid, it’s important to eat a well-rounded diet and get some exercise. Those with an overactive thyroid gland may feel anxious at times, and learning ways to calm the body and mind may be helpful. Activities like yoga and outdoor walking or hiking may be helpful. Although diet and exercise can help anyone with a thyroid condition, it’s always best to visit your doctor first, and then try alternative routes. Untreated thyroid conditions can result in heart problems, so take your thyroid health seriously. Would You Follow a Raw Food Diet? If you follow food and diet trends, you’ve probably noticed that the raw food craze began a while ago with adherents swearing by its weight loss and healing properties. I first became intrigued of raw foodism several years ago when I was a strict vegan, but I couldn’t commit to it for an extended period of time. Now, I find myself cooking (or un-cooking) more raw food dishes, but I’m still not a raw vegan for the record. The raw food diet promises many things, but is it all too good to be true? Not necessarily. First, let’s discuss the “rules” one must follow on this diet. If you’re following a 100% raw food diet, nothing on your plate can be cooked above 140°F. Grains are typically not included in this diet, unless they’re raw (under 140°F). Dairy and meat are not usually included because of the risk of pathogenic bacteria that spreads at low temperatures. Most of your meals will come from your own preparation because most restaurants, delis, and other eateries don’t have too many raw options. The diet is mainly fruits, vegetables, raw nuts, extra virgin oils, and sprouted raw grains and legumes. Because it is so high in fruits and vegetables, the raw food diet has many benefits. To start, you’re going to get more vitamins and minerals at a lower calorie intake than if you obtain your calories from processed, enriched/fortified foods (processed foods, such as cereal and bread, which have vitamins and minerals added to them). The high water content of fresh fruits and vegetables may lead to a lower calorie intake because of how filling these foods tend to be. Less processing of food typically means that use of oils will be limited because cooking is kept to a minimum. Fiber intake tends to be very high on this diet, which is also a major benefit, as most Americans do not meet their daily fiber requirement. Anecdotally, many people who follow the raw food diet not only mention the above, but also claim to be healed of various health issues. Research has yet to prove anything substantial, but the high phytonutrient content of fruits and vegetables, along with fiber, has been proven to lower the risk of several cancers and heart disease. Convenience may be an issue on this diet, as going out to a restaurant and trying to find something other than a salad may be an issue (but if salads are your thing, go ahead!). Many raw food dishes require specialty kitchen items such as a vegetable spiralizer (to make raw vegetable “noodles”), a dehydrator (which cooks food to a temperature lower than 105°F, a food processor (to make gourmet raw meals), and a juicer or blender. Adequate protein may be difficult to achieve on this diet without some planning. As mentioned in previous posts, most people need just under 1 gram of protein per kilogram of body weight (to find your weight in kg, divide pounds by 2.2). Calcium and Vitamin D intake may also be low, so if that’s a concern for you (especially if you’re a woman) and you want to try the raw food diet, you may want to add a Calcium and Vitamin D supplement. I think this diet has many benefits, but also falls short in several nutrients. The “science” behind this diet is also faulty, as some claim that cooking destroys essential enzymes in food that the body needs. The reality is our digestive system produces the enzymes which break down our food. Any enzymes present in raw foods are destroyed in the acidic environment of our stomach, before absorption of nutrients even occurs. Still, with so many people claiming that raw food has changed their lives, I can’t be too hard on this one. If you can envision yourself living as a raw foodist for a while, then I say, go for it, or if you just want to try it, be my guest. I’m slightly biased on this one because of my past as a strict vegan, and I admit I tried this diet for a month in 2008, but didn’t really feel any different, however I’m still intrigued. 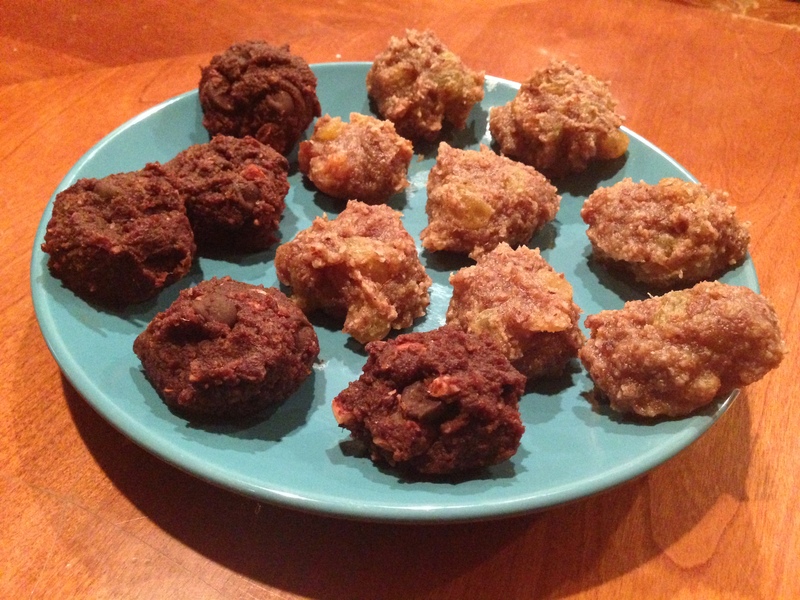 As a result, I made some (mostly) raw vegan treats this weekend and I’m sharing the recipes below! I used a dehydrator (that I purchased in 2008—yep, I went all out during my raw food trial) but if you don’t have a dehydrator, you can either omit the cooking part and eat these as is, or freeze for a frozen treat. The goodies in my dehydrator! Add dates, vanilla extract, applesauce, and chocolate chips, and mix together to the dry ingredients. 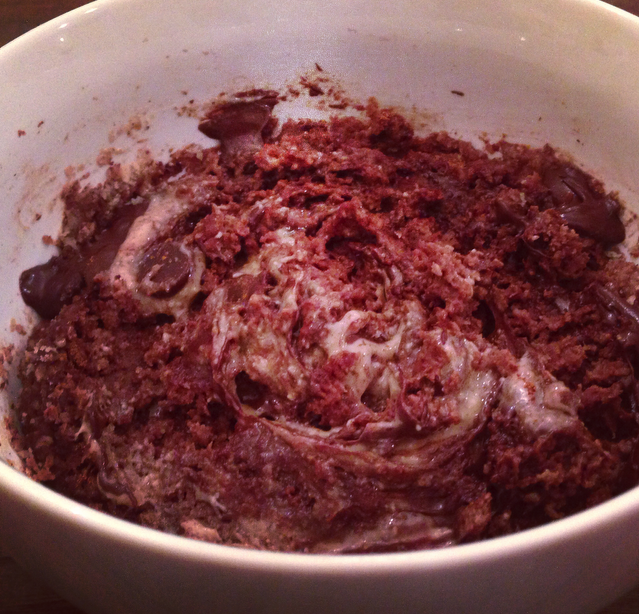 The mixture should be like a thick cookie dough. If the ratios are off, you can add additional almond meal by the tablespoon until the desired consistency is reached. Form into balls using a tablespoon and place on a dehydrator sheet. If not available, enjoy as is, or place in the freezer for 20-60 minutes. Dehydrate for 2 hours and then let dry overnight. 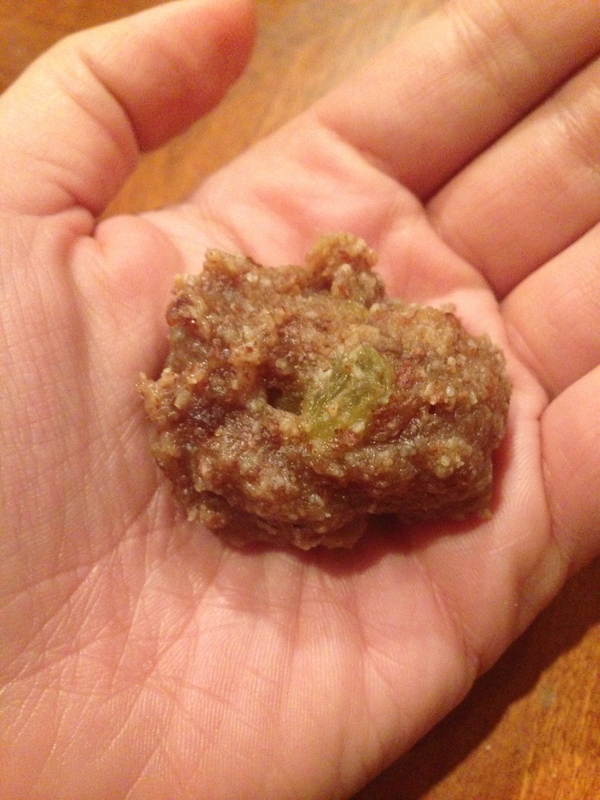 Add applesauce, dates, vanilla extract, and almond butter to the almond meal. Add raisins and mix until a thick cookie dough consistency is reached. If the mixture is too thin, add additional almond meal by the tablespoon. If too thick, add a little applesauce. 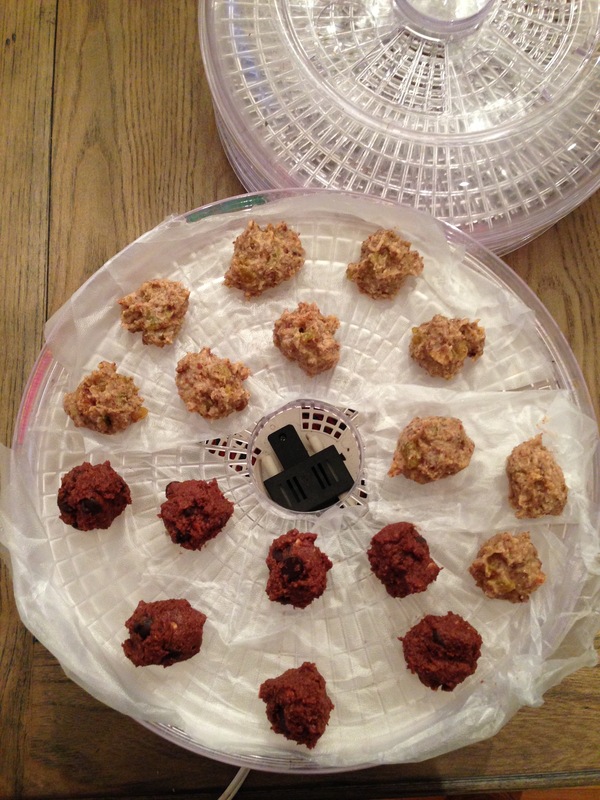 Form into balls using a tablespoon and place on a dehydrator sheet. Again, if unavailable, enjoy as is, or place in the freezer for 20-60 minutes. 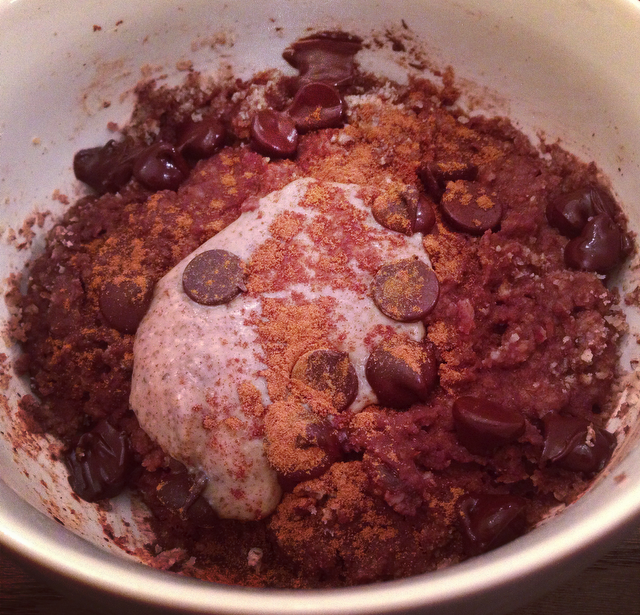 Microwave brownies are an easy way to treat yourself and a great way to exercise portion control. I know when I make brownies in the oven, I’m tempted to eat more than I even want just because I have a surplus of freshly baked goods. If you’re like me, having a single-serving of dessert is an easy remedy for this problem. Not only will the following recipe satisfy your chocolate craving, it also provides some healthy nutrition. Using almond meal is a great alternative to wheat flour or rice flour, the latter tends to be low in fiber and high in carbohydrates. Almond meal is a great source of vitamin E and contains fiber and healthy fats. Using 100% cocoa powder along with dark chocolate chips is a delicious way get some flavonoids that may help you decrease cholesterol and blood pressure over time. Instead of using sugar or honey, using whole dates (just remember to remove the pit before grinding) provides a little fiber (which will slow down digestion and won’t lead to high and then low blood sugar). I chose not to use eggs in this recipe because it tasted fine without them, but if you’re not a vegan and you want a thicker, more solid/cake-like brownie, feel free to add an egg white and microwave as described below. 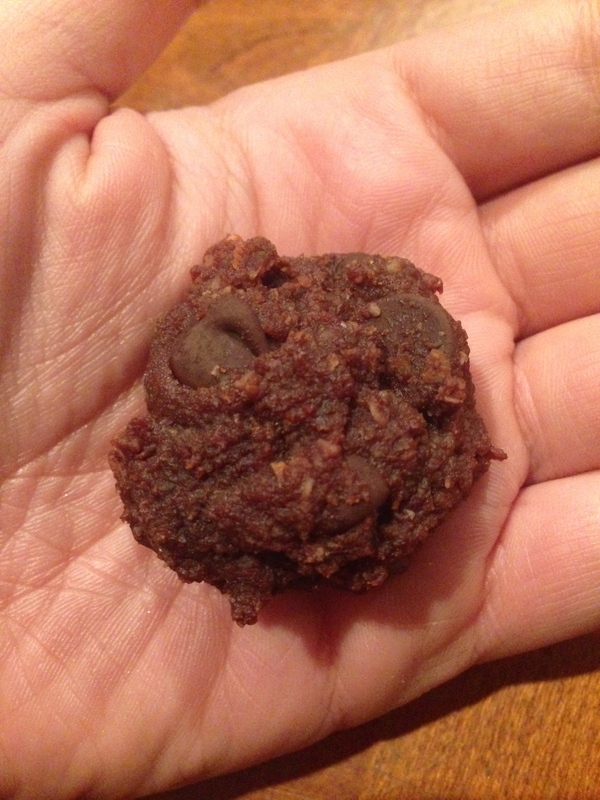 Here’s my latest healthy, gluten-free, vegan microwave brownie recipe! Microwave for 2 minutes and check to see if the mixture has thickened or stiffened. This recipe won’t get too stiff, but it’s more of a soft-fudgy consistency.